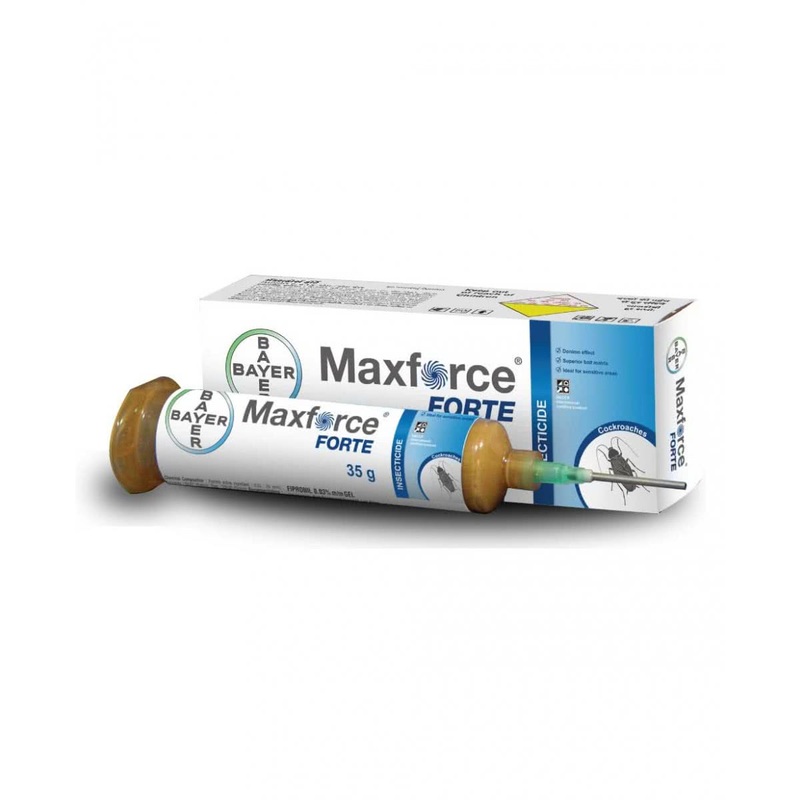 Maxforce is an effective household insecticide which fights any cockroach infestation in your home and building. Available in a liquid gel form, it is applied by placing 1 spot per feet in and around the areas of infestation. Harmful and poisonous to Cockroaches, this product is used for indoor purposes only.